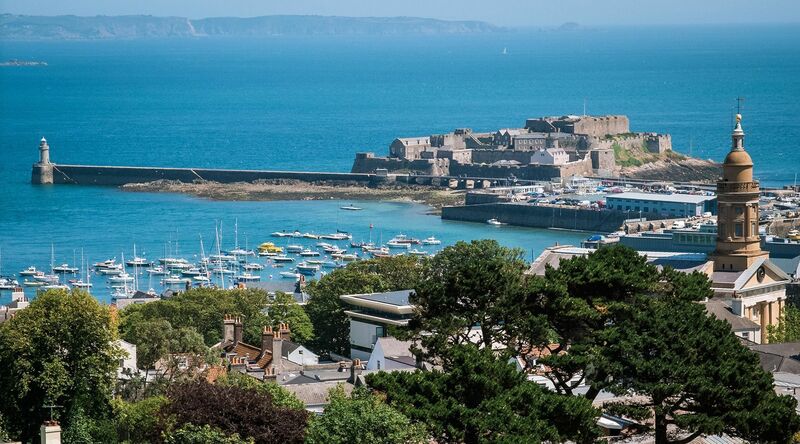 Welcome to Lovell Yachts, a Guernsey based, independent yacht brokerage specialising in Channel Island boat sales, many of which benefit from ex tax status due to their offshore location. Our aim is to produce consistently excellent results, based on a professional approach and the highest standard of customer service. From our harbourside offices in St Peter Port, Lovell Yachts offers an unrivalled level of boating knowledge and expertise.